THE BACKGROUND: A deputy prosecutor will stand in on behalf of the state in Kitsap County’s traffic court for the first time this afternoon. The move was a part of Kitsap County Prosecutor Russ Hauge’s plan to boost revenues during the county’s budget discussions last fall. He told the county commissioners having a prosecutor to help present the case of the police who wrote the ticket could lead to about $148,000 in additional revenue. Up until now, Hauge told the commissioners that “if you know the magic words to say,” tickets would be dismissed without an argument from prosecutors — because no prosecutor was ever in court. Another program aimed at relicensing motorists charged with suspended driving — before almost always reduced to a $124 ticket — also begins today. Drivers will now face a $250 fine under a so-called “diversion” program. The good news for defendants, however, is it is a pathway to becoming licensed again, prosecutors argued. That program could bring in more than $356,000, Hauge argued to commissioners. The programs only affect Ktsap County District Court — not in courts in Poulsbo, Port Orchard, Bremerton or Bainbridge Island. A story about the first day of the two programs will be posted later today. Two elected leaders got opponents in this fall’s elections in the last two days of filing week. 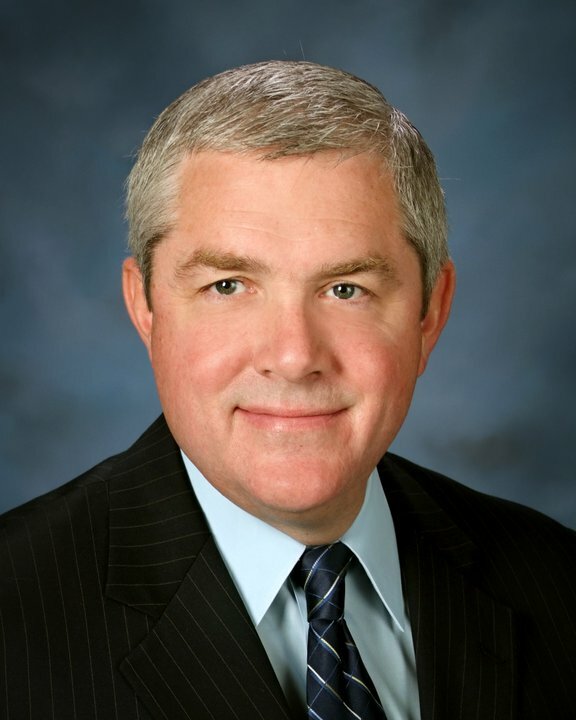 Bruce Danielson, a South Kitsap attorney who ran for superior court judge in 2004 and 2008, will challenge Russ Hauge for the job of Kitsap County prosecutor. It’s the first time Hauge has faced an opponent since dethroning C. Danny Clem in 1994. Here’s the profile I wrote about Hauge in 2006, when he last ran for the post. And in a surprise Friday filing, Kitsap County Coroner Greg Sandstrom garnered an opponent in Pete Favazza. Favazza last ran for the Public Utility District Commission in 2008. Sandstrom has overseen the coroner’s office’s transition into a new building during his current term. Here’s the profile I wrote about him in 2006, when he ran unopposed.